Nuthurst Grange in Hockley Heath is another brilliant venue to hold all your special occasions. These includes Birthdays, Anniversaries and Wedding. Full Address is Nuthurst Grange Hotel, Nuthurst Lane, Hockley Heath, Warwickshire, B94 5NL. You can call them on 01564 783972. 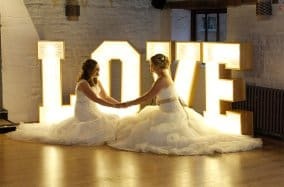 Nuthurst Grange situated in seven acres of beautiful woodlands and a magnificent wedding venue located in the heart of England. 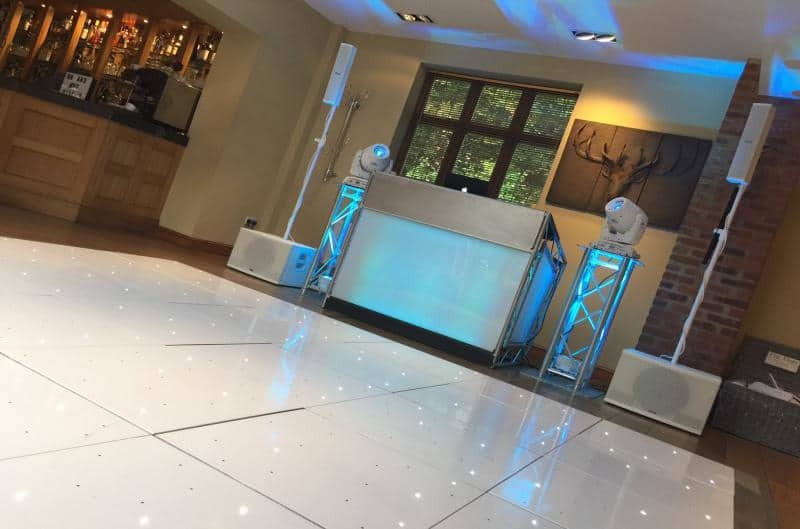 Mr Rob Hill contacted us via email to provide a quote for an experienced Mobile Dj at Nuthurst Grange. 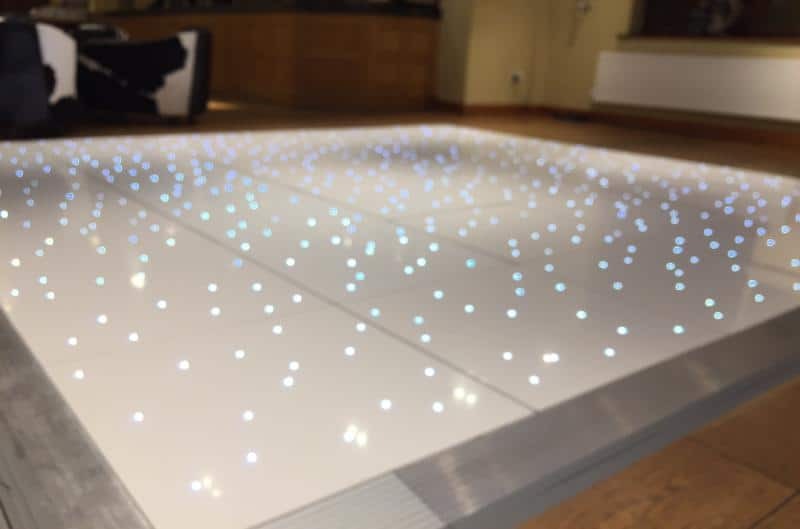 Rob also required a white Led Dancefloor on the 29th September 2017. Rob was impressed with how quickly we responded to all emails. Although we were slightly more expensive than other companies he had contacted. He felt we were the company he could trust. 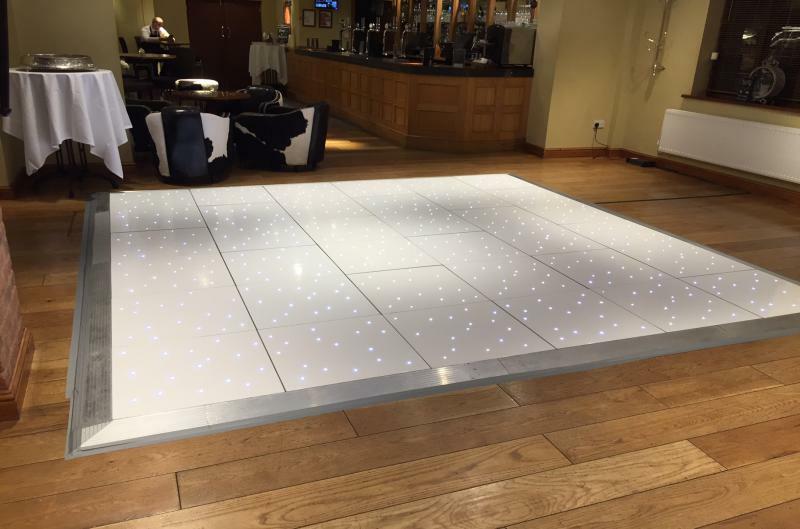 We installed the Led dancefloor the evening before as requested and Matthew. 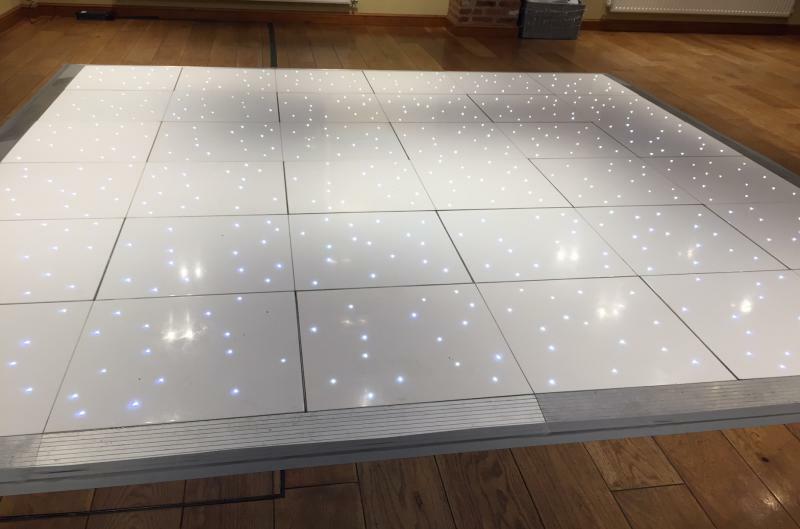 One of our DJs, was on site the following day at 4 pm installing his Disco equipment. The party started at 7 pm, and it was a busy one. Most guests stopped to the end, and you could tell by the state of the dancefloor ( very dirty) everyone had a great night. 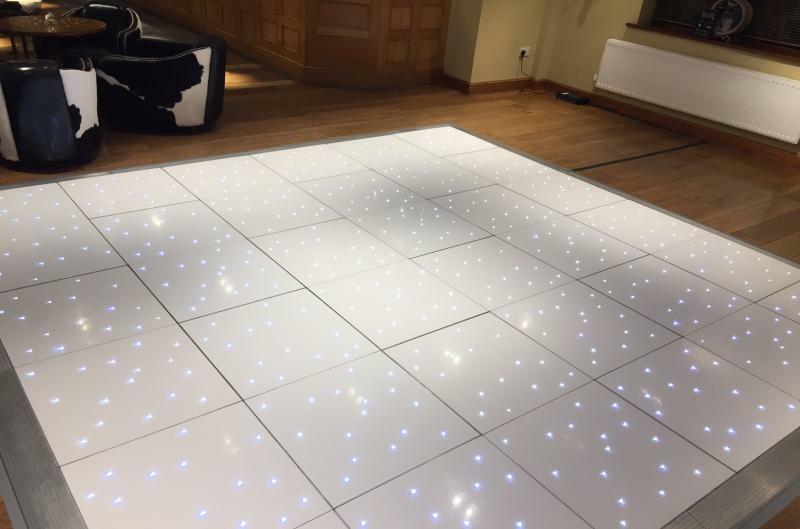 I returned at 1.30am to collect dancefloor, which was very dirty as it was a busy evening. We cleaned the Dancefloor and was away within an hour. We find this venue excellent because the managers and staff are accommodating. They would also go out of their way to help you and others. 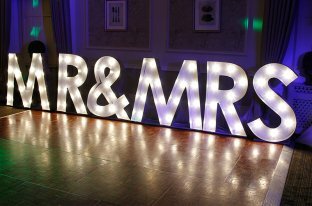 We have supplied many services over the years at this fantastic venue and the surrounding areas. If you require more information on Mobile DJ at Nuthurst Grange or within the vicinity of Hockley Heath, please contact us.